When a Christmas album goes to the top of the chart, as Michael Michael Bublé’s Christmas has, respect and attention must be paid. The mega-platinum crooner has endeared himself to millions across the generational spectrum by singing smart songs and advancing a heightened sense of romance in a culture nowadays more attuned to irony than sincerity. Essentially Christmas picks up where the Canadian crooner’s 2003 five-song holiday EP Let It Snow! left off, with the same conviction, energy and old-fashioned Christmas sensibility fueling the impressive performances. 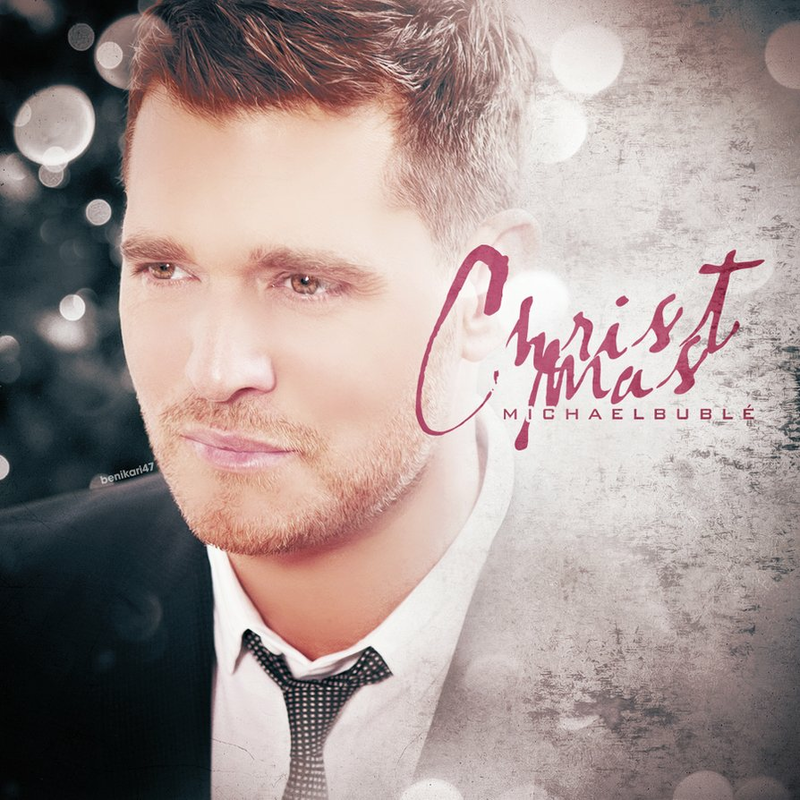 The making of ‘Jingle Bells’ for Michael Bublé’s Christmas in conscious imitation of the spirited duets betwen Bing Crosby and the Andrews Sisters. Working with much-honored producer David Foster (and Bob Rock, on a smoldering version of “All I Want For Christmas Is You,” and in one fell stroke obliterating Mariah Carey’s stomping, failed effort at Spectorizing the tune), Bublé sticks primarily with time-tested standards and acquits himself admirably. “Cold December Night” breaks the mold: an original song penned by Bublé and his pianist, Alan Chang, it has a little jingle bell rock going for it and an easygoing Bublé vocal bearing, or hoping for, good tidings on the night in question. “Ave Maria” is beautifully done in soft, searching tones, and is followed by the album closing gem, “Mis Deseos/Feliz Navidad,” a duet with the young Latin music veteran Thalia, a true megastar in her world with some 40 million sales worldwide. She and Bublé are a simpatico couple, her timbre a bit heavier than his crooning tenor but both heavily emotional. The swinging treatment of “White Christmas” has echoes of the Drifters’ 1955 R&B version in the falsetto voice wailing in the background and a male chorus chanting “doop-doo-doop-doo,” but also features a rather woozy and weird second voice in Shania Twain. 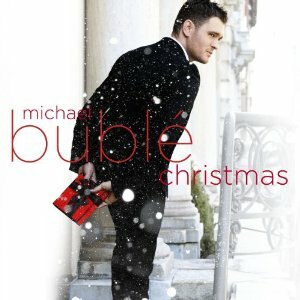 The pizzicato strings and shuffle rhythm of “Holly Jolly Christmas” support a jolly Bublé vocal, whereas the sly woodwinds whistling through “Santa Baby” are part and parcel of the album’s sexiest moment, with a Bublé vocal considerably less suggestive than Eartha Kitt’s but suitably earthy in its soft-pedaled come-on. The only misstep is a minor one: on the brassy “Santa Claus Is Coming To Town,” the Gordon Jenkins-styled arrangement is a swinging affair but Bublé’s vocal is noticeably stiff. All is forgiven by the next cut, though, when the main man teams with the Puppini Sisters to give “Jingle Bells” a frisky reading worthy of Bring Crosby and the Andrews Sisters. Winning renditions of familiar fare; a sense of history informing some of the tunes; empathetic duet partners; and thoroughly engaged vocalizing, not perfect but perfect in its intent and evincing in its many moods a sensitivity to seasonal textures: Christmas is Number One for a reason.